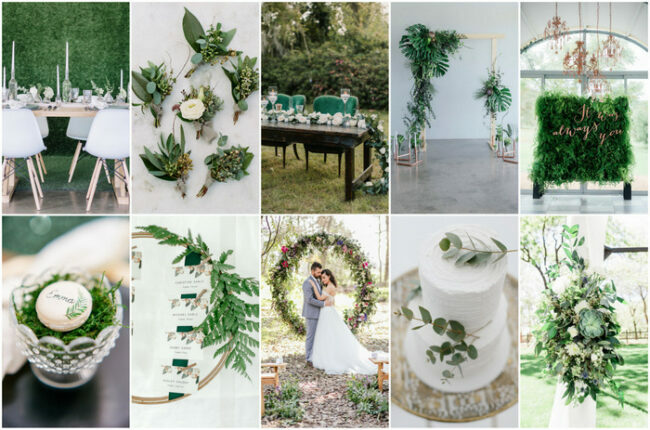 2017 is officially the year of greenery! 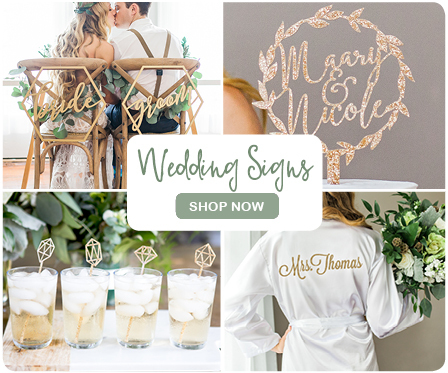 Today we bring you a plethora of greenery and copper wedding ideas, plus a bunch of useful decor tips for recreating this fresh look at your wedding. Pantone selected “Greenery” as their top colour trend for the year, and in doing so declared it the year of beautiful botanicals. 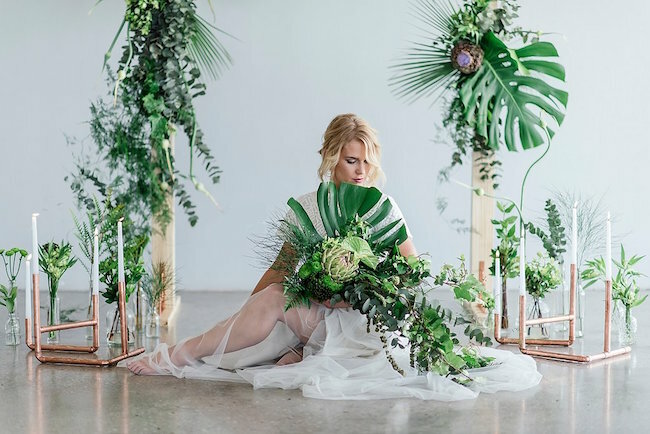 Paired with the warmth of copper tones (one of the most popular bridal metallics), the lush, freshness and vibrance of greenery creates an ambience of growth and invigoration. 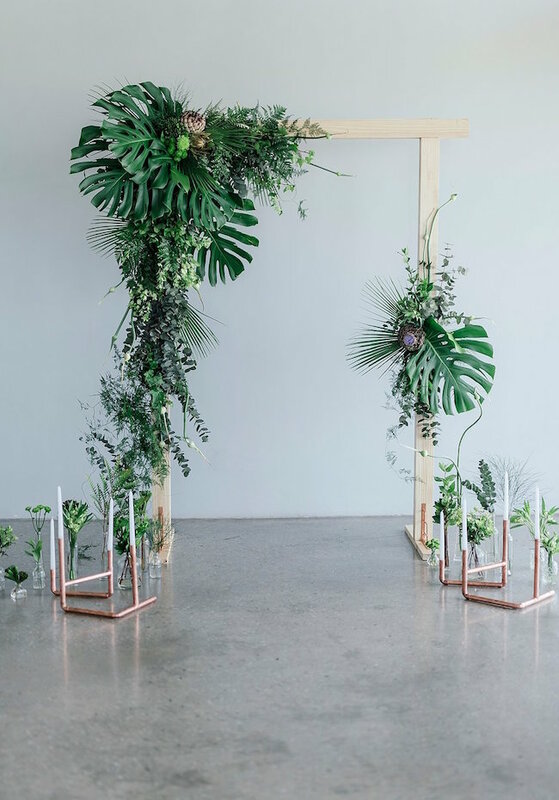 Greenery and Copper Wedding Flowers: Bouwer Flowers created a breathtaking tablescape, bridal bouquet and wedding ceremony arch by grouping flowers, greenery and foliage together in sections, instead of creating arrangements with symmetry which is common practice. 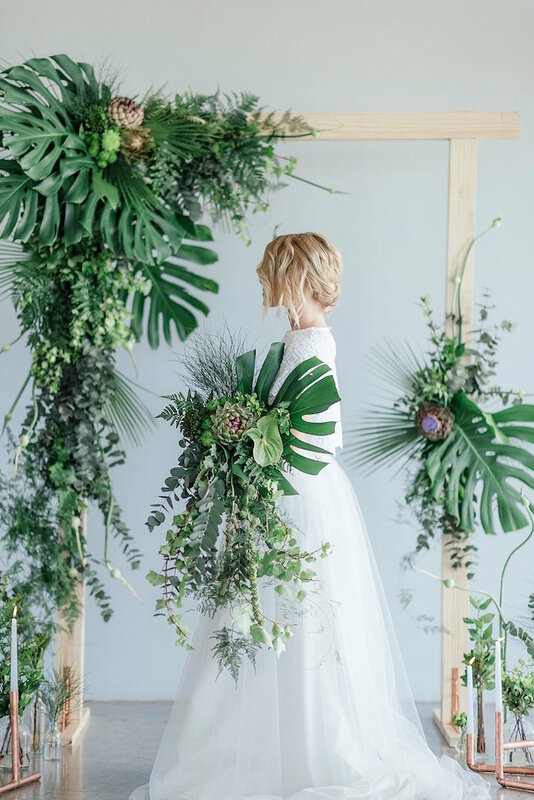 Greenery Wedding Flowers Choices: A lush and creative mix of greenery and foliage were used – artichokes, eucalyptus, philodendron, ivy, monsteras, ferns, chrysanthemums, fan palms, green chrysanthemums and more. 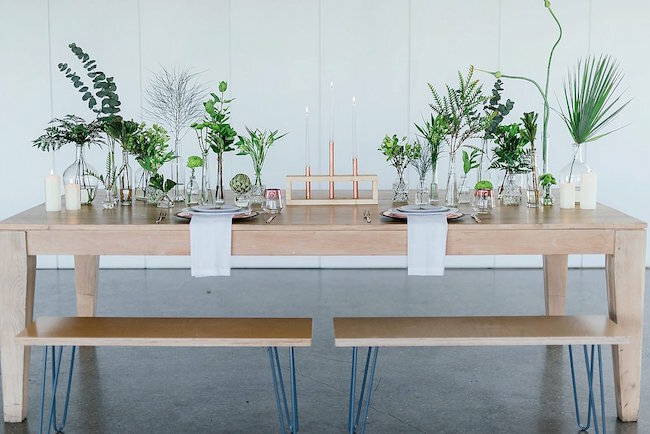 Greenery and Copper Wedding Decor: The décor was mostly handmade, comprising of contemporary pieces made of wood and copper, adding to the clean aesthetic of the shoot. 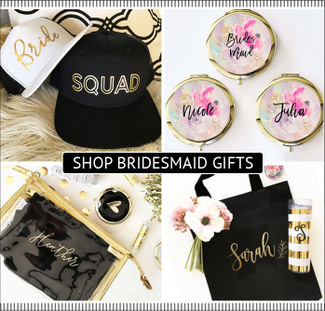 Most of these items will form part of Happinest’s handpicked decor collection, launching later in 2017. 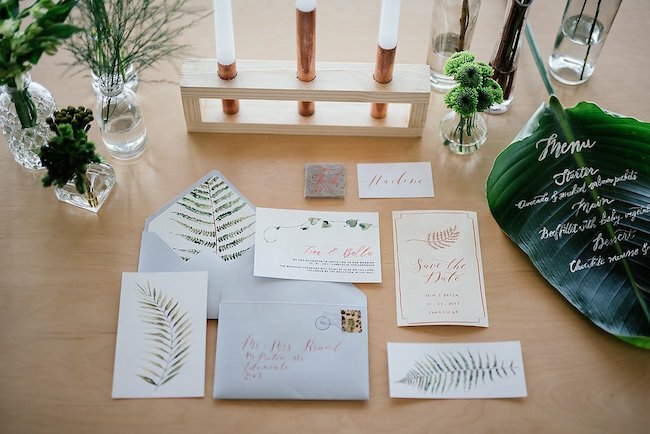 Greenery and Copper Wedding Stationery: Botanical illustrations were the focal point of the stationery suite. 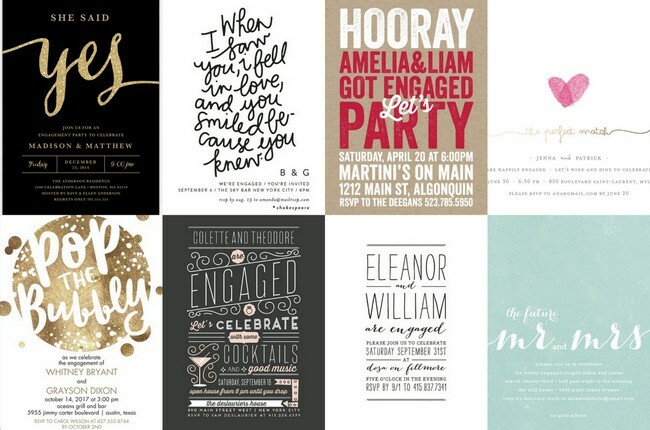 Highlights of metal and copper gave added dimension to the calligraphy. 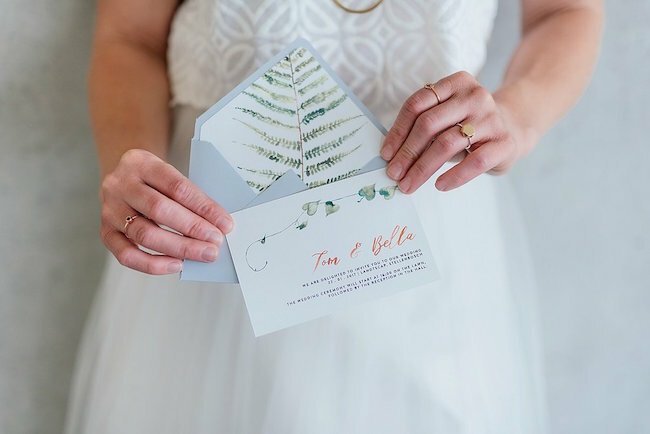 Greenery, including watercolour ferns and ivory vines, were hand painted by Susan Brand. 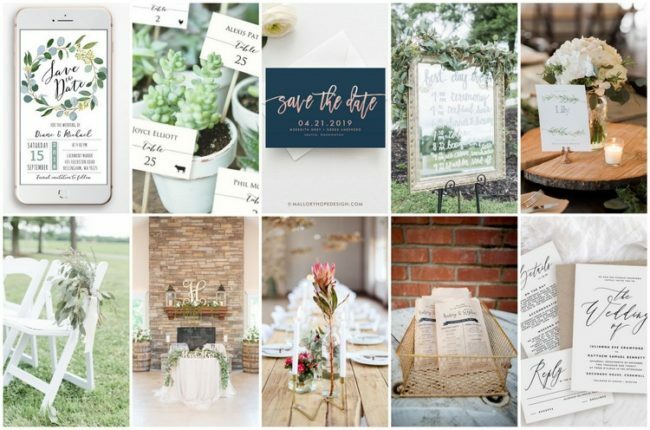 Large botanical leaves served as menus, and hand painted place cards added a personal touch. 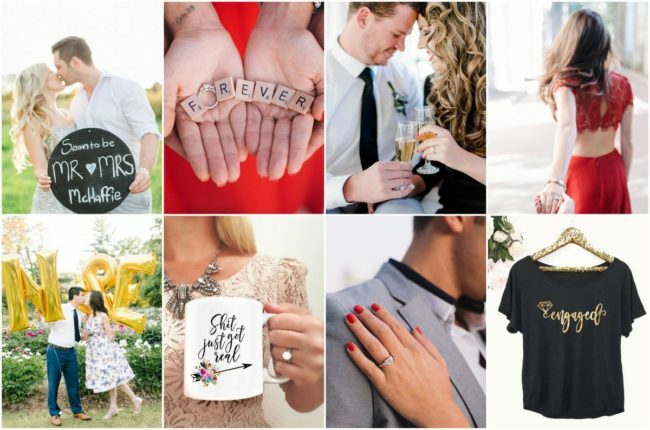 Fresh Minimalistic Wedding Venue: The was hosted shoot at Landtscap, the beautifully clean backdrop for showcasing a fresh look. 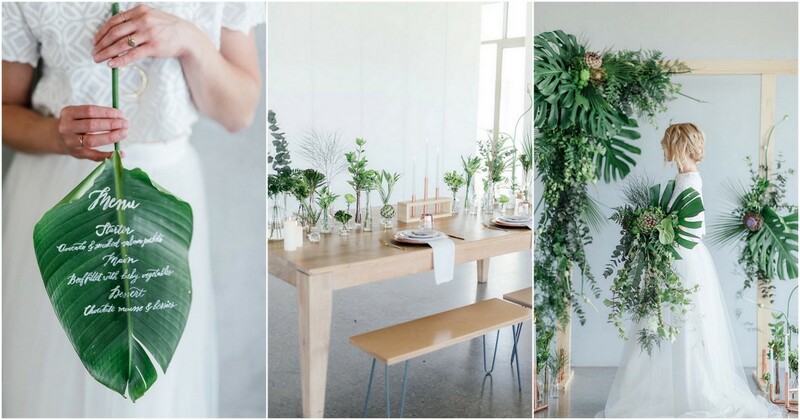 Two piece wedding dress: The dress by Black Eyed Susan, available from The Wedding Collective, is modern but very simple and light, complementing the simplicity of the greenery and floral styling. 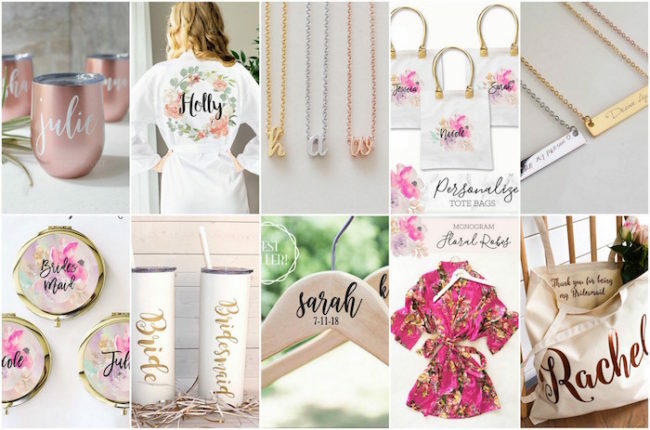 A light metallic lip and shimmering, bright eyes by Marnel Toerien and Jewelry from Prestwich Collection/Meraki Jewelry completed the fresh, minimalist look. 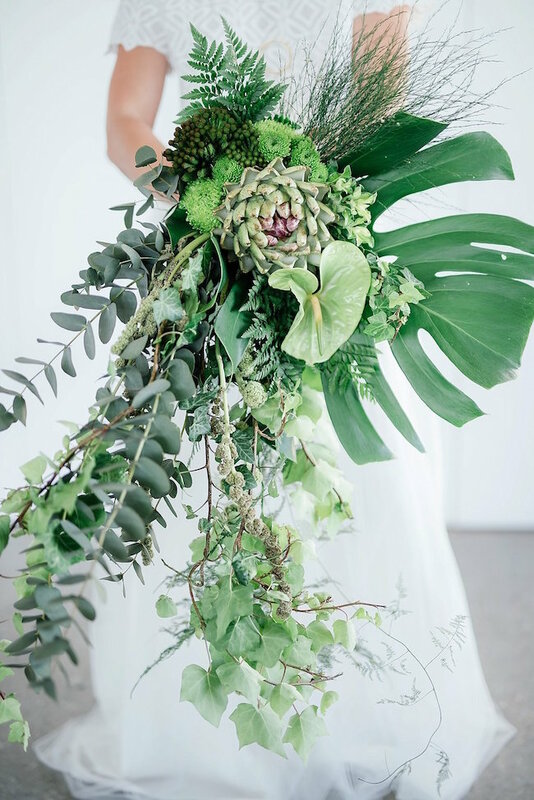 (Above) Cascading greenery bride bouquet with a focal artichokes combines eucalyptus, philodendron, monsteras, chrysanthemums and more with trailing ferns and ivy. 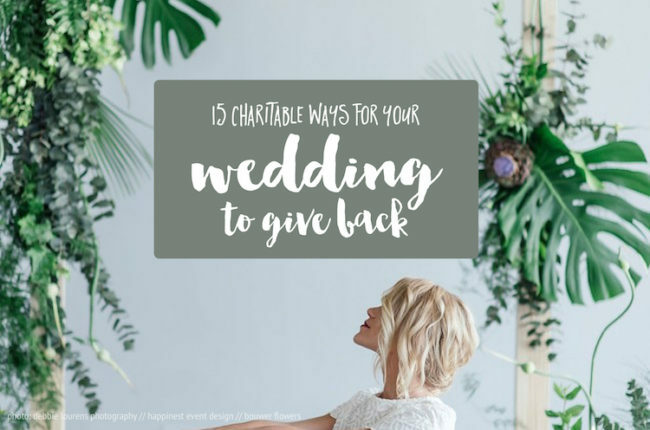 Including greenery in your wedding brings the outdoors indoors. This effect works exceptionally well in a very clean, white space that is well lit. Using light coloured wood, creams, whites and a light, neutral colour palette allows the detailed greenery to really pop. 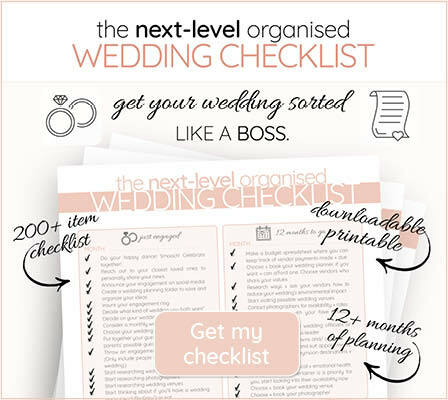 Include a variety of textures, heights and foliage types. 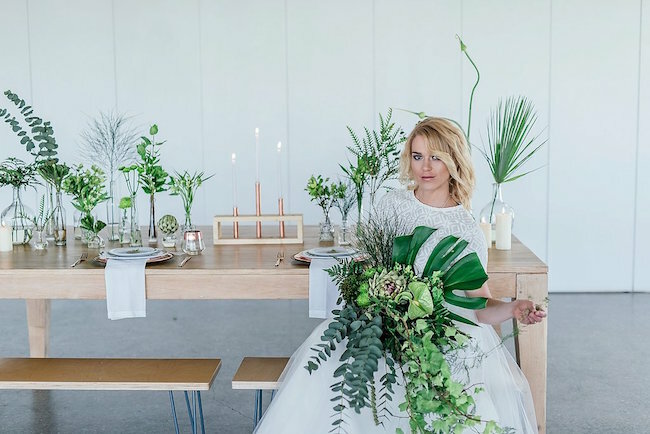 For this tablescape a mix of artichokes, eucalyptus, fan palms, ferns and chrysanthemums were used with variety of other wedding greens. 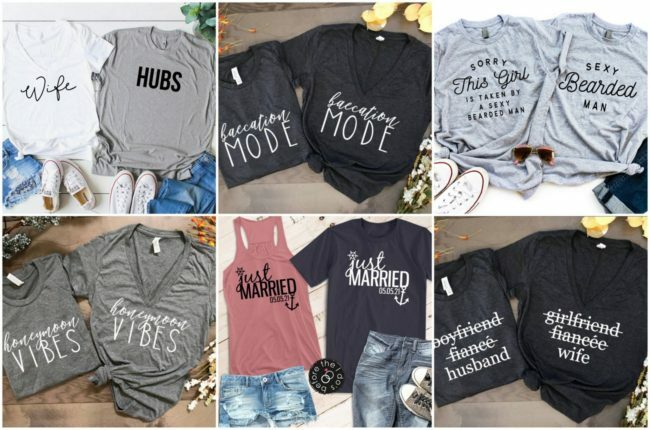 With a clean, minimalist look, less is more. 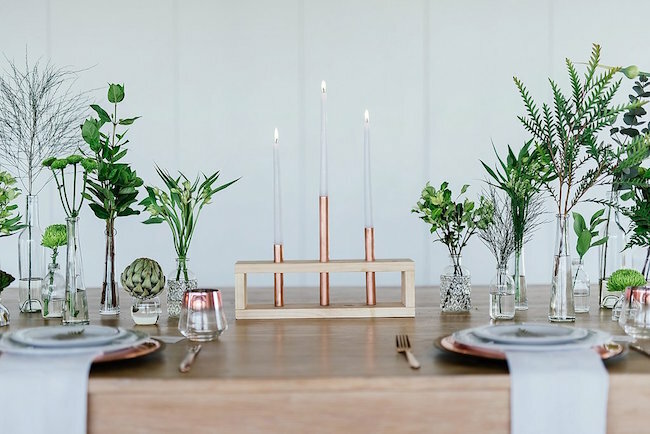 Place two or three same-stem groupings of greenery together in small vases, especially when working with tall stems of eucalyptus or very delicate ferns. Alternate this with single stem arrangements using a larger green or focal flower, such a gorgeous artichoke. A mix and match collection of clear glass vases and jars make a subtle statement. Vary the heights, shapes and textures of glass vases to create an additional layer of visual interest. Work with what you already have in your own garden, or see what friends and family have to offer. 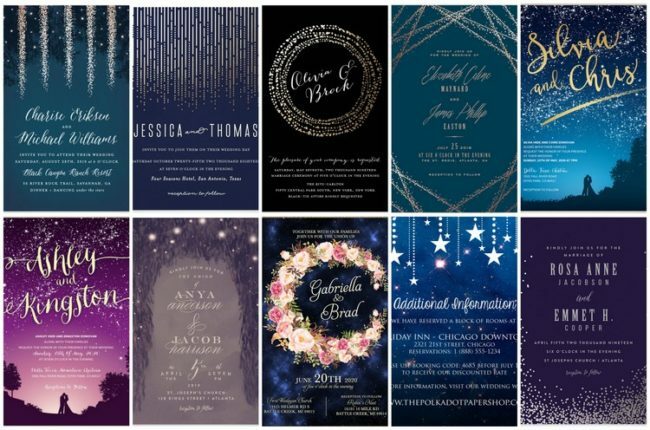 If you have specific greenery in mind, you’ll have to make sure you take note of the plant’s lifecycle and the season you’re planning your wedding for. 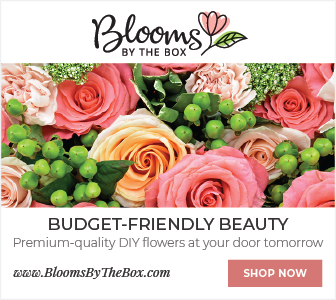 You might need to order specific greens and flowers in advance, or work with a floral artist that can help guide you in creating the look you want. 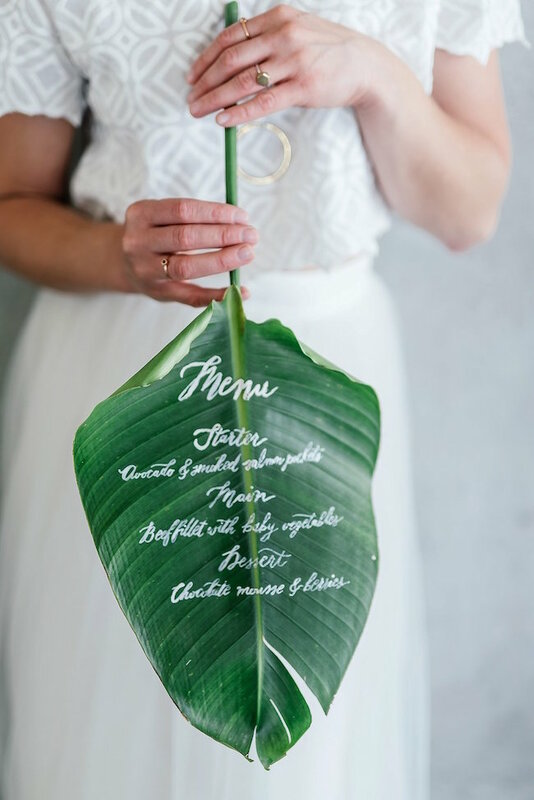 Use large tropical leaves from plants such as philodendron to write your menu, or to create table numbers. 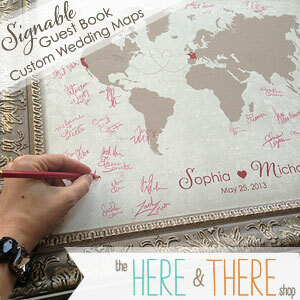 Use smaller leaves as place or name cards.